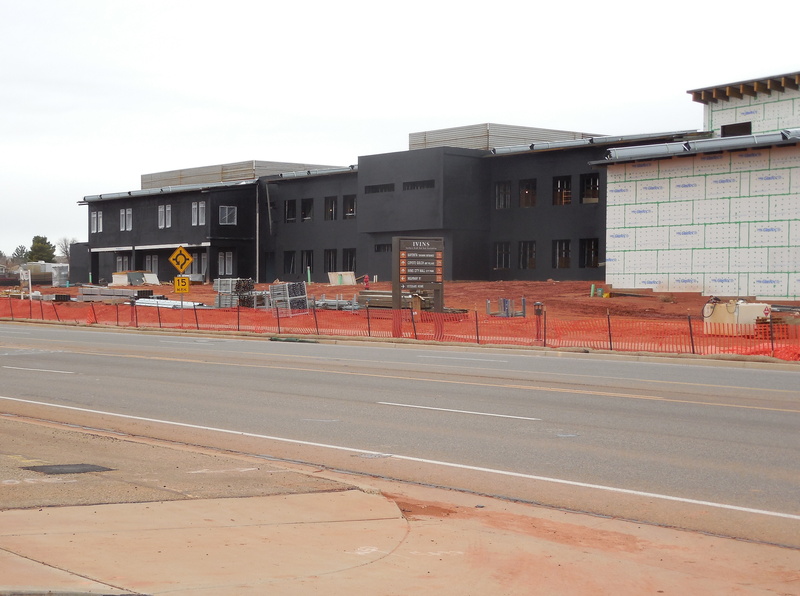 IVINS – Rocky Vista University College of Osteopathic Medicine, Southern Utah branch, has named an advisory council for the new medical school which is under construction in Ivins. Timothy Anderson, an attorney with Jones, Waldo, Holbrook and McDonough in St. George, will serve as chairman of the council, which will provide guidance and advice to the leadership and faculty at Rocky Vista. Other members of the council include Eric Leavitt, CEO of the Leavitt Group in Cedar City; Donna L. Milavetz, CEO of Salt Lake City-based OnSite Care Clinics; Stan Albrecht, recently retired president of Utah State University; and Richard G. Whitehead, a former administrator at Dixie State College and Southern Virginia University. Also named to the council are R. Lane Beattie, president and CEO of the Salt Lake Chamber of Commerce; Mindy Benson, vice president for alumni and community relations at Southern Utah University; Warren A. Peterson, a dermatologist and osteopathic educator from Woodland Hills; and B. Grant Bishop, professor emeritus at the University of Utah School of Medicine. “We are very pleased to have such a cross-section of prominent Utahans to serve on the committee as we finally realize this significant new addition to higher education in the state,” Clinton Adams, president and CEO of Rocky Vista University said in a statement. Rocky Vista is on schedule for a July 25 opening, admissions and marketing coordinator Tommy Gugino said. Rocky Vista will be only the second medical school in Utah; the University of Utah School of Medicine is the first. 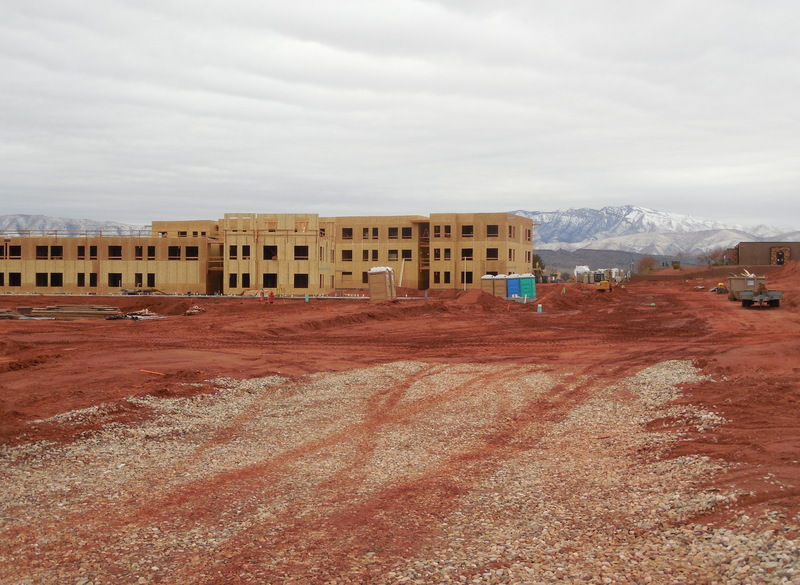 The 104,000-square-foot medical school and adjacent student housing are located on a 30-acre parcel on the northeast corner of Center Street and 200 East in Ivins, adjacent to the Southern Utah Veterans Home. 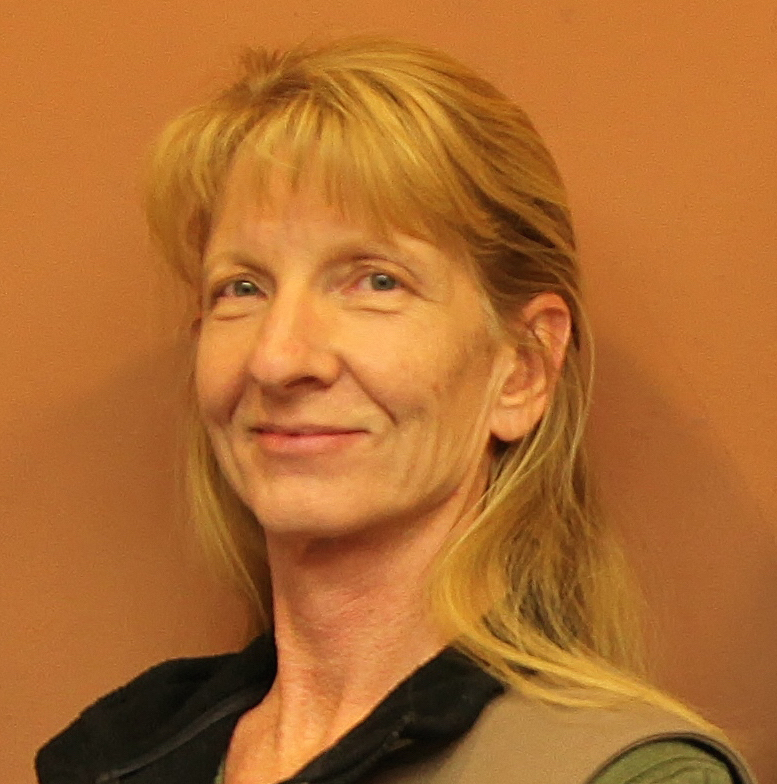 The new council will serve as a sounding board for the university’s leadership and help identify opportunities for residencies and mentoring to give students the opportunity to interact with the greater medical community, Rocky Vista spokeswoman Julie Rosenthal said in an emailed statement. The council will also advocate for the school, provide access to higher education and business leaders and assist with fundraising for the nonprofit part of the school’s mission such as scholarships and student well-being. Official by-laws for the council are expected to be voted on later this month; the proposed term for council members is three years. Osteopathic physicians are medical doctors with specialized training in osteopathic manipulation who take a more holistic approach to a patient’s health, Gugino said in an earlier interview.